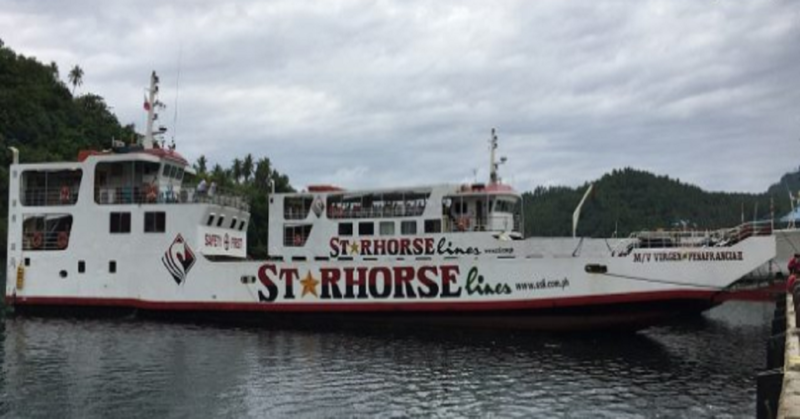 Starhorse Shipping Lines announced recently that it will increase its travel fare for the Balanacan, Marinduque to Lucena route and vice versa. The travel fare increase for passengers and rolling cargoes will take effect on December 10, according to Starhorse Shipping Lines. The increase was reportedly implemented due to the rising cost of fuel in the world market.